As time goes by, it’s odd to think back to previous years and be amazed at how things used to be. Air travel is changing constantly, and even the smallest of changes can impact our lives – we’re looking back on some of the changes which have rocked air travel over the past…well, just over 10 years! 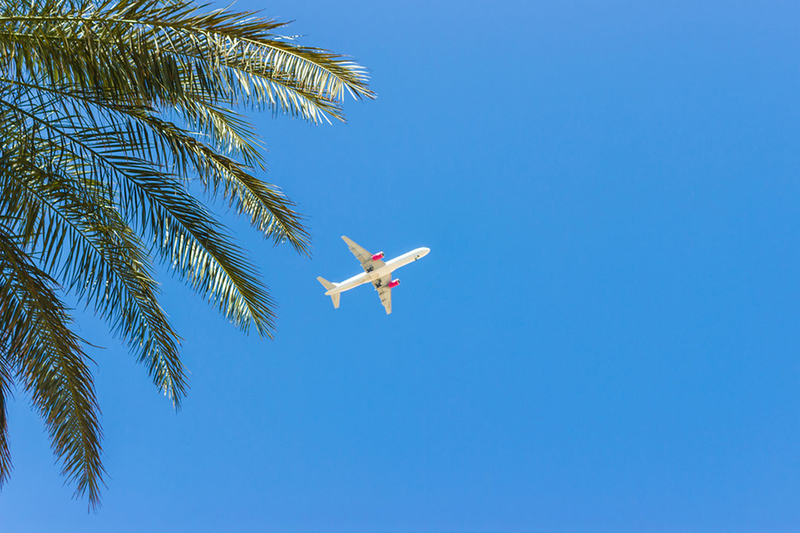 Gone are the days where we could book a flight, in confidence that we would be fed and watered whilst soaring through the skies to our destination. However, in an attempt to cut costs, some airlines removed this perk from their offering, opting to hand out peanuts and soft drinks in place of meals and alcoholic drinks. 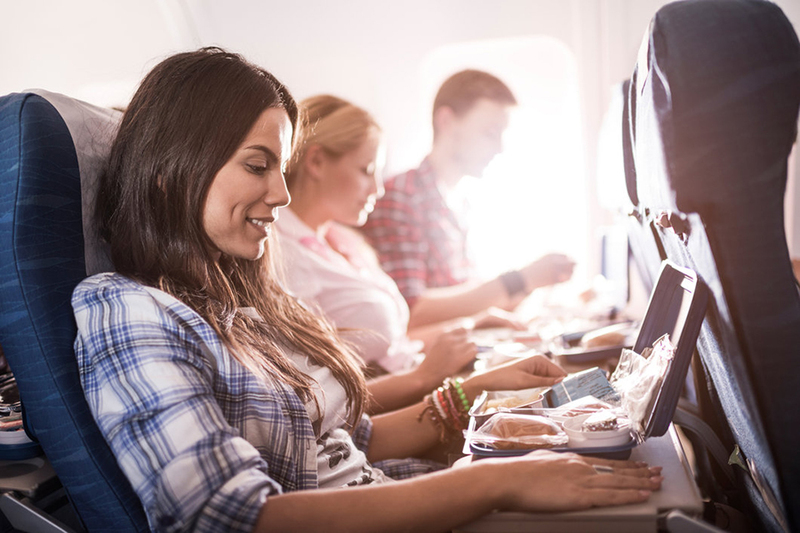 For most long-haul flights, meals are still provided in the price of your ticket, alongside alcoholic drinks, but you’ll probably only receive one hot meal then a snack later on. So if you enjoy a little treat now and then during long-haul flights, we’d advise stocking up before boarding! Meals can be a bit hit-and-miss at 35,000ft as your taste buds react differently whilst at higher altitudes, thus altering the taste of food. Catering companies have been developing meals to provide airlines with flavorful and enjoyable menus for passengers with that in mind, and some of the “higher end” airlines even have menus created by famous chefs. Following 9/11 safety policies and procedures changed dramatically and for the better, and one of those changes is around cockpit visits. In times gone by, cabin and flight crew would invite selected passengers to view the cockpit during boarding or in-flight (if the crew weren’t busy). 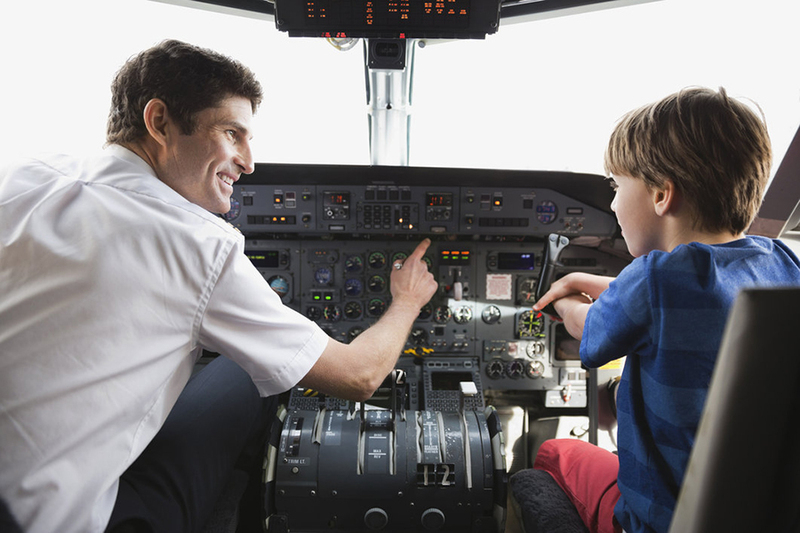 Usually you’d find young children and the occasional nervous flyer being invited to talk with the flight crew, who’d explain little details around how the plane flies, and answer any questions these passengers may have had. Some airlines did it so often, they provided stickers or badges to the passengers who were lucky enough to be invited. Now, you’ll find that cockpit doors are reinforced, and locked with a coded entry system to make forcing entry to the flight deck as difficult as possible. However, some captains may still allow visits to the cockpit at their own discretion. Another enforced change due to security issues in 2006, brought us into the world of miniature liquids, gels and aerosols. 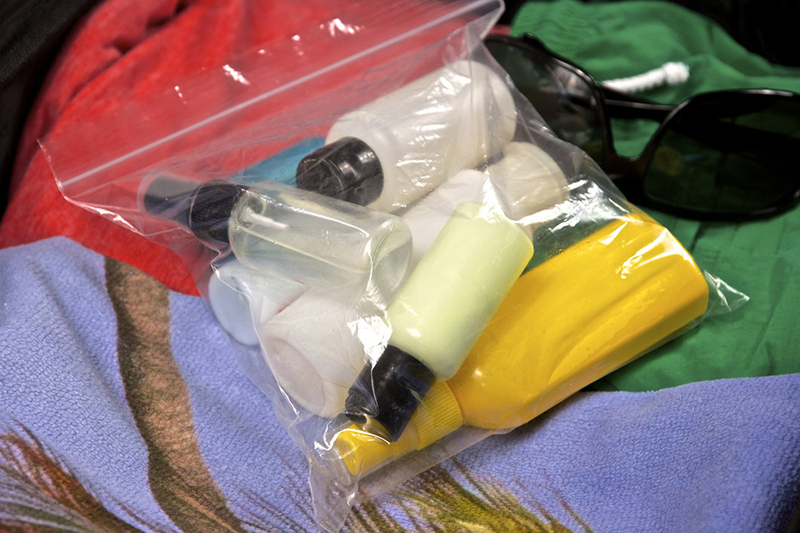 Any bottles larger than 100ml (3.4 Oz) are no longer allowed on board with you, they can only be packed in your checked baggage – which has probably now cost you extra (but we will come to this a bit later!). There are a few exceptions to the rule, prescription drugs and baby formula, are a couple of examples. For medical supplies, it’s worth carrying a note from your doctor or prescribing hospital to explain what it is you need to take on-board. These miniatures are not miniature in price though. Often purchased in the airport as a last chance if you’ve forgotten your toothpaste, or you have a long flight and know you’ll need some deodorant to freshen up once you arrive at your layover airport, expect to pay a little bit more than in the supermarket. 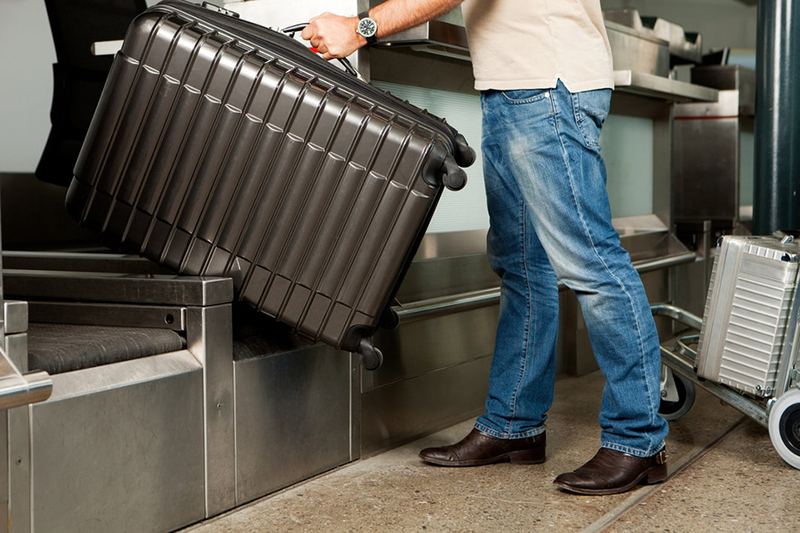 Often included in the price of your flight ticket was the option of a checked bag for each passenger on your booking, at no additional cost - whether you used it or not, was up to you. However, with the increase in low-cost airlines offering ‘No-Frills’ fares (meaning you purchase only your seat), and the success these airlines had with those fare options meant that many other ‘mid-range’ airlines began to explore this system. It’s not the case for all airlines; if you’re traveling long-haul then you’re more than likely to have checked bags added to your ticket price for free – although a new scheme from British Airways means if you’re traveling on their “Basic” fare ticket, then a checked bag is not included. So when traveling in the future, it’s worth checking what is included in the price of your flight – it’s no use going on vacation for 2 weeks but only being able to bring a small personal bag on board with you! The popularity of social media platforms, not just Facebook and Twitter, but image sharing platforms such as Flickr and Photobucket helped to generate awareness around travel and ‘off the beaten path’ destinations, and the evolution of these platforms to bring us Instagram and Snapchat for more instant image sharing. British low-cost carrier Easyjet are taking this even further with the introduction of their ‘Look & Book’ app. We’ve all been there, scrolling through our Instagram timelines, when we see a fantastic picture and want to be there ourselves. With this app, you’re able to screenshot these pictures, then upload them. Using location technology, Look & Book is able to pinpoint the destination, and show you the nearest airport and flight prices. The app has been developed with a social first mind set, and I’m sure it won’t be the first app of its kind. We’ve partnered with the team at Olapic to bring great user generated content shared by our Members across their social accounts, to improve the imagery we have across our website and app. This is another great example of how social media is improving travel for the better, and next time you visit one of our lounges or restaurants, be sure to tag @PriorityPass on Instagram for your chance to have your image featured. Gone are the days of panicking when you accidentally hit the WAP button because you’d heard the stories about how much money it cost to simply load the homepage! 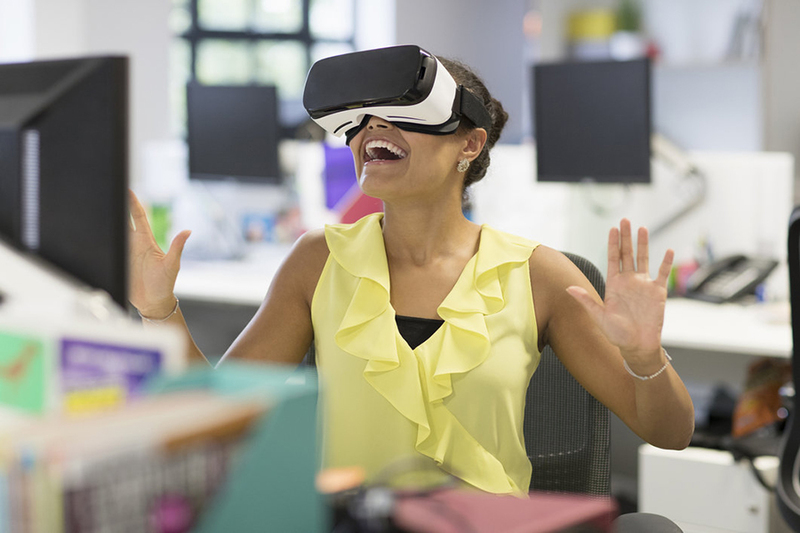 3G has been and gone, and now we’re nearly at a stage where 5G is available. Big money has been spent to keep people online whilst traveling. 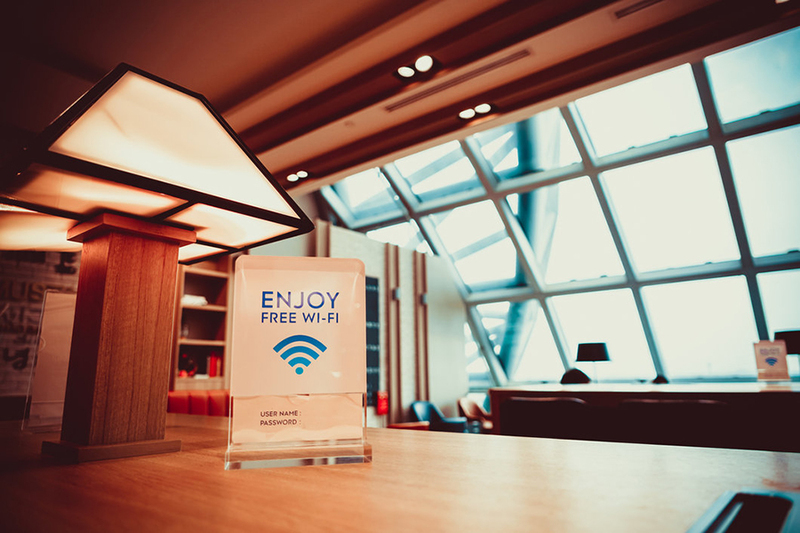 Most main airports will offer free Wi-Fi in their terminals, and most Priority Pass lounges have business facilities to keep our Members connected whilst waiting for their flights, without eating in to their monthly data allowance. In fact, Wi-Fi is now available at 35,000ft! Although in flight Wi-Fi usually comes at a cost, depending on your circumstance, a flight can be the perfect time to get some work done, or simply catch up on your favorite TV shows. 83% of flights within the US have Wi-Fi access on board, so good news for most! The best way to book your vacation used to be via a travel agent in an offline capacity. You’d tell them where you wanted to go, and they’d give you some options – you could take away a brochure to do some research of your own, then go back in store to proceed with your booking once you had made your choice. This often meant that you would pay for their services as commission on top of the price of your holiday – not great if you want to pay the best price for your trip. It’s still a great way to ensure you are getting exactly what you want (and they are the ones who can request upgrades for special occasions! ), but the travel market had a significant shift to web purchases. 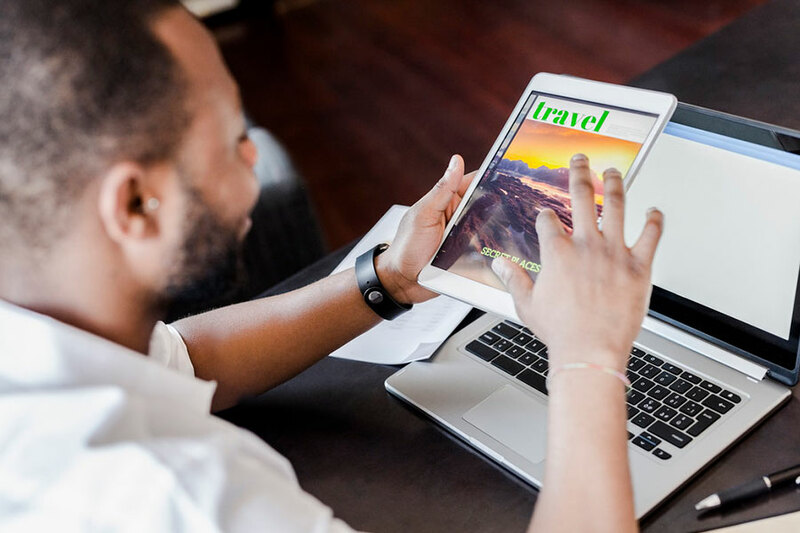 There are so many aggregator websites available, each with their own pros, that make more sense for people to purchase holidays without having to step foot outside the house. Air travel itself used to be considered a luxury, seats were larger, you had more leg room, and although not all were made from genuine leather, they were a lot more comfortable. The introduction of Concorde brought on another level of luxury, but also huge costs. Since its retirement in 2003, unless flying on a private jet, no airline could viably afford to offer such luxuries on board their aircraft. Aircraft are getting bigger, lighter, and in turn, more efficient. This means that airlines are saving money on fuel costs, and are able to squeeze in more seats to maximize profits. 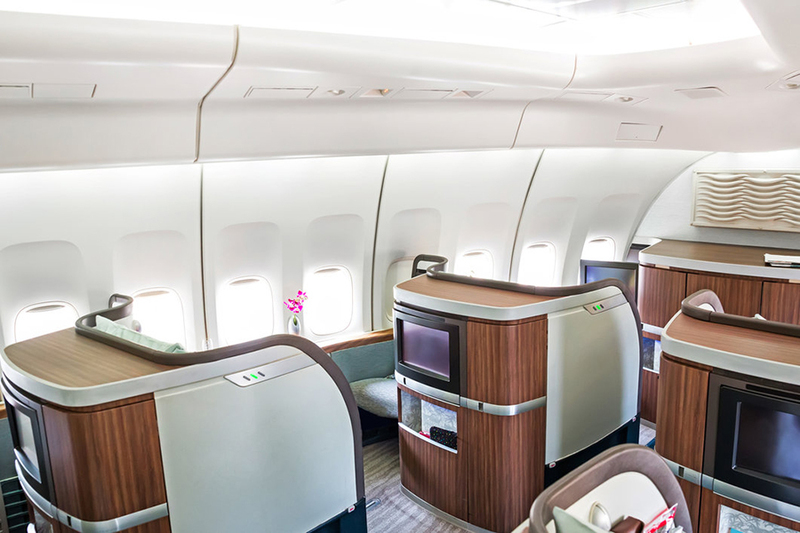 Economy seats on a long-haul flight aren’t much fun, so the addition of ‘premium economy’ and ‘business class’ to separate economy to first class costs was a welcome addition to travelers. Now, luxuries are going as far as on board suites, which are basically little hotel rooms in the sky. Emirates boast privately closed suites which have been designed by Mercedes Benz, while you can get a double bed on Singapore Airlines. Etihad have gone as far as offering a 3-room suite, completed with living room, bedroom and private bathroom! 10 years ago, the longest flights were between Singapore to Newark and Los Angeles, but due to the Great Recession, the routes were no longer financially viable due to rising fuel costs. Thankfully costs have now reduced, and ultra long-haul flights have resumed, including some incredible new routes. In 2006, the record flight was flown by British Airways from Brussels to Melbourne in order to get the Prime Minister, Tony Blair from meetings in the Belgian capital, to the closing ceremony of the Commonwealth Games. The flight lasted 18 hours and 45 minutes, the equivalent of 37.5 episodes of M*A*S*H.
In the future, you could see flights from Mumbai or Auckland to New York on board the new Boeing 777X or Airbus A350-900ULR (Ultra Long Range.) Now all you’ve got to do is find something to keep you occupied for nearly ¾ of a day! With most things, you learn as you progress. Aircraft from days gone by have helped shape the way we build and manufacture new planes today. There are a lot of factors in which to consider when it comes to fuel economy, weight, wing shape, engines and materials. 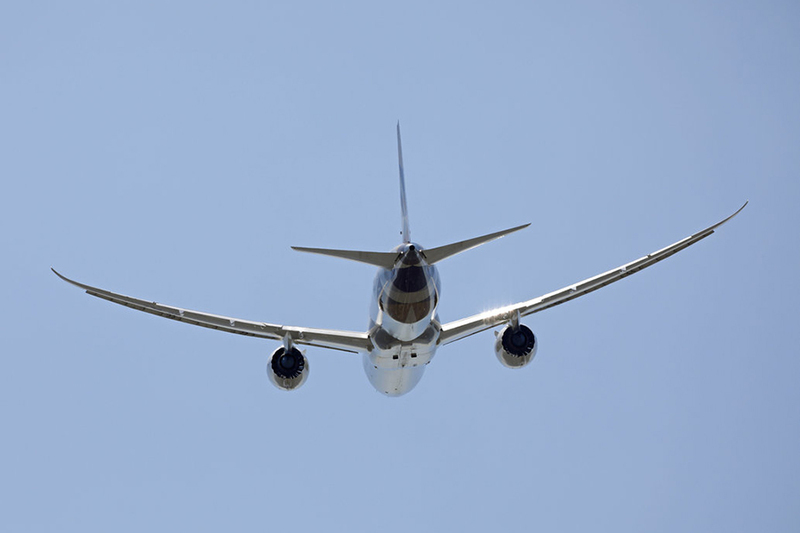 The new Boeing 787 Dreamliner’s are the first planes with an airframe made of complete composite materials, which means two or more materials are used to create a ‘hybrid’ between those materials. This makes it lighter, but stronger which means it uses less fuel when flying. The Airbus A320 Neo’s are replacing the fleet of A320s. These planes are 15% more fuel efficient, with the winglets added, and the new LEAP engines come with a 20% less maintenance cost.